The first London coffee shop to drop music on vinyl and stream. 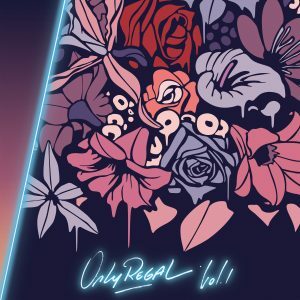 Our EP is called ‘ Only Regal Vol.I ‘. In Vol.I we have two amazing features from female singers Veronica and Quendressa. We have also filmed a music video to the track ‘Side2Me’, which has been premiered by Dazed & Confused magazine. 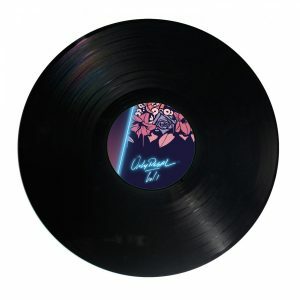 The vinyl cover artwork is by Frech street Artist ‘Nerone’. The 12 Inch Vinyl has been pressed as limited editions and is only available for purchase in store! You can find ‘Only Regal Vol.I’ available for stream on all major apps and platforms, so please go and have a listen digitally. We are aiming to release a EP each year. Quaker Street is committed to supporting and helping future musicians to become positive role models, so please get in touch if you like what you hear and would like to possibly feature in future volumes.